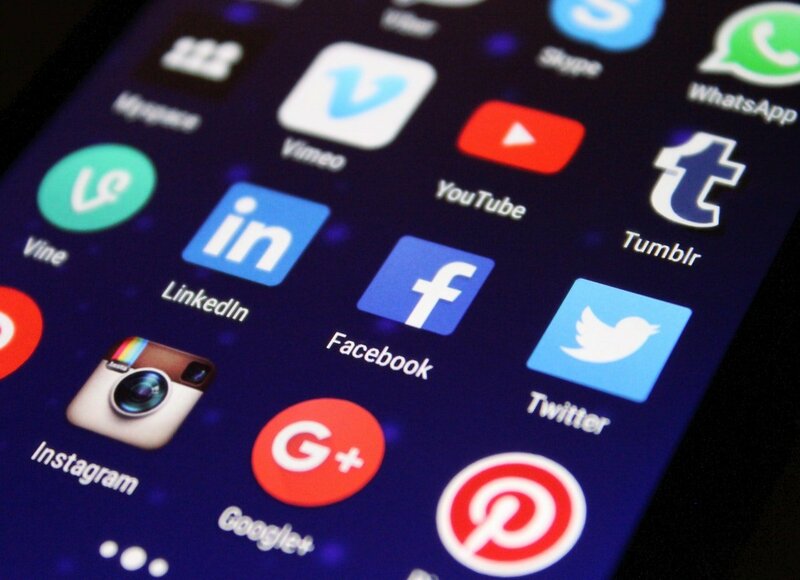 Many businesses and brands often wonder which social media platforms will achieve the most awareness and generate new business. While some certainly have there own advantages, great marketing and real connection is reached when you understand how to interact with each platform – this will vary based on the way it is designed of course. Understanding their nuances is key to your success. Here we break down the benefits of each social media platform and how to use them to your advantage. Facebook is the most remarkable social platform due to its mass interaction worldwide. The most noteworthy factor about Facebook is that people generally never unsubscribe from pages or people they follow. It also offers highly targetable features and the costs are relatively inexpensive. If you’re just starting out, create a Facebook Page. The cost is $0 and it is a great place to establish your online presence with your already-existing network. Once you have a Facebook Page, you can easily track and understand your efforts with Facebook Insights. If you’re keen on learning the ins and outs of Facebook – check out Facebook Blueprint. It is a great online resource teaching best practices for marketing on Facebook and Instagram. From individual posts to Instagram stories, it is a delicious platform for capturing the macro and micro moments. Consumers use Instagram to explore the world through beautiful imagery. It is a highly effective platform for communicating with visuals to share your brand’s story, products, services and more. Whether you choose to do an organic or paid post, Instagram integrates your content between your consumer’s feed so that they view it amongst all of the content and accounts that they follow (so it doesn’t come off like spam). Generate awareness, interest and intent for your business, products/services and more. Reach your customers through a highly creative environment. Drive customers to your account profile and achieve higher website clicks and conversions. Drive people in the funnel from awareness, to intent and action. Produce high quality, relevant and inspiring content to engage with your audience. Twitter is a great quick and simple method to keep customers up-to-date and connect on relevant and trending topics. Because of this, it’s an amazing tool to strengthen your connection with community and add value. Demonstrate your authority in the industry by following trends and what your competitors are up to. Focus on real time communication and use it as a tool to seek feedback and facilitate transparent conversations. This will allow you to provide better customer service and experiences with your business. Open the door for networking and greater exposure with your professional online resume and/or LinkedIn Company Page. It is one of the best places to make quality business connections with forward-thinking professionals. Remember to keep your professional profile and company page up-to-date to boost your credibility and show others you are committed to professional development. Another awesome way to improve your credibility is to seek recommendations from your network and share content/articles that show you are following hot business trends. You should also show all of your accomplishments and achievements by displaying any additional credentials or certifications you’ve earned. Go ahead and flaunt what you got! If you want to be seen and heard, you need to hold yourself accountable to posting and updating your social profiles on a regular basis. Each week, dedicate some time to tap into what’s going on in the industry, add value by sharing, liking or commenting on relevant content and track your performance. Remember each platform offers different yet highly beneficial methods to grow your business and clientele online. Embrace each platform wholeheartedly and you’ll see a difference in no time.